Today we are meeting Mr.Manish Arya popularly known as Mann Arya on social network. He is from Kota, Rajasthan and works as Branch Manager-operation with a Real Estate Company. 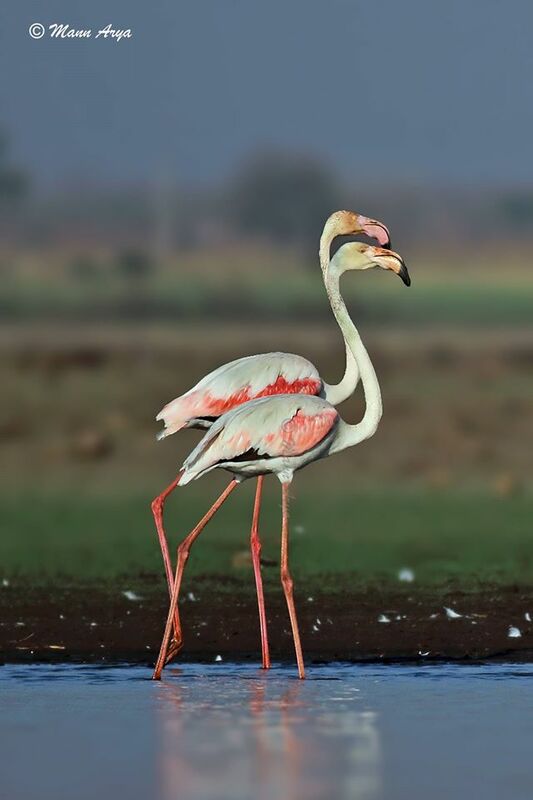 MANN ARYA is a serious nature conservator and is fond of photographing birds and Mammals with his CANON 7D and 400 mm f5.6 lens. Mann Arya was interested in wildlife conservation since 2005. 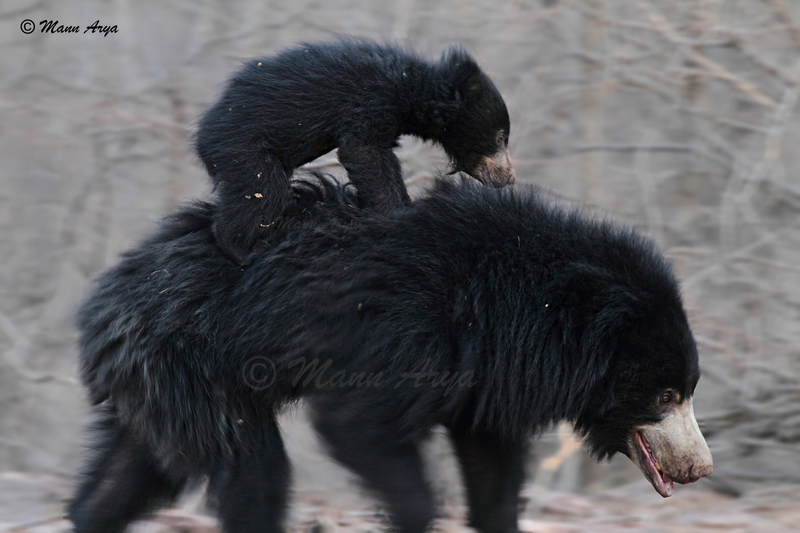 MANN’s research on breeding behaviour of Sloth Bear, probably only of its kind in India was published in SANCTUARY ASIA Magazine.He spent almost a year at Keoldev National Park ( Bharatpur Bird Sanctuary) to carry out assessment of 27 satellite wetland, water, flora and fauna.Project Reports of his work at Bharatpur Bird Sanctuary as well as 6 block survey of assessment of water, flora and fauna carried out at KNP Bharatpur was published with Govt of Rajasthan. Recently he is working on project of Smooth-coated otter reestablishment in chambal river. We wish Mr. Mann Arya sir all the best for his upcoming projects. His efforts in conservation are really appreciable.